On August 16, veterinarians in coastal Maryland confirmed a case of Canine Influenza Virus according to WMDT.com. In this case, the patient was a dog vacationing with its family from the Northeast when the virus was discovered. Our veterinarians are recommending all dog owners ensure their dog’s vaccinations are up-to-date immediately! Even if you and your pet has not traveled to the coast this summer, it is important to vaccinate your dog to protect it from this potentially deadly disease—CIV is highly contagious, and you never know where animals in your neighborhood have been. Fairfax Animal Hospital recommends and offers a combination vaccine that protects against both strains of CIV, H3N2 and H3N8. 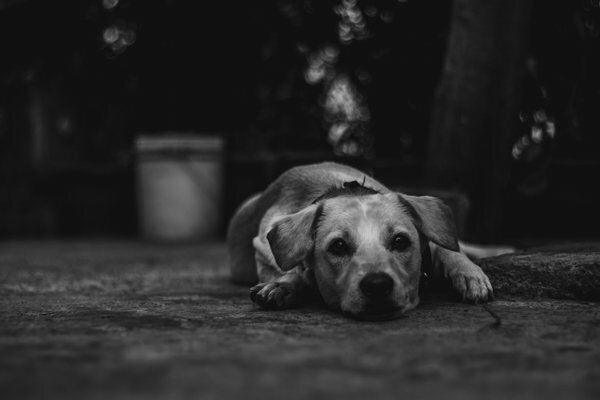 CIV is highly infectious—according to the American Veterinary Medical Association, more than 80 percent of all dogs exposed to CIV get infected! CIV spreads quickly and easily—Even brief nose-to-nose contact between your dog and another can be infectious. Dogs can also become infected by contact with water and food dishes, toys, and clothing. Coughs, barks, and sneezes can also spread CIV microbes through the air. CIV is sneaky—An infected dog may have the CIV for up to 24 days without exhibiting clinical signs! CIV can be deadly—The AVMA reports that around 10 percent of all CIV infections are fatal. IMPORTANT: Owners whose dogs are showing CIV symptoms should not bring their dogs in contact with other dogs. Call ahead and clarify your concerns with your vet before seeking treatment. Board at a boarding facility or pet hotel? Attend dog shows or sporting events? Often greet other dogs during walks? Remember: Dog owners whose dogs are coughing or showing other signs of respiratory disease should not participate in activities or bring their dogs to facilities where other dogs can be exposed to the virus. You also will find valuable pet owner information at www.doginfluenza.com. Call Fairfax Animal Hospital with any questions or concerns about your pet’s health!